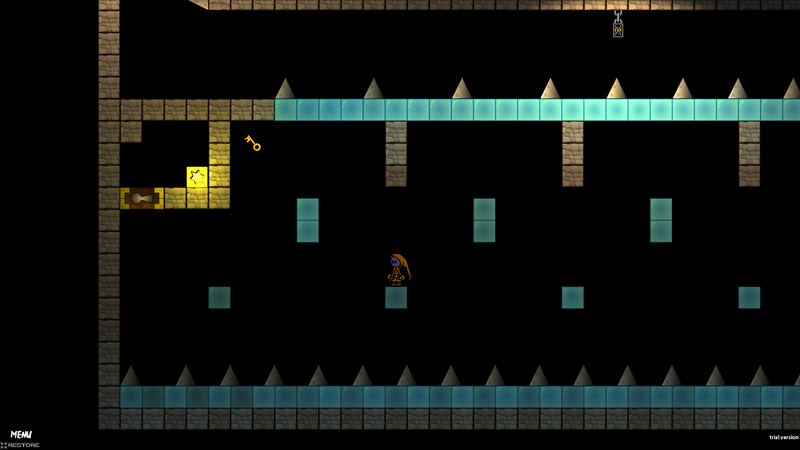 Join Jez on a quest to retrieve his stolen pipe in this precision platformer. During his pursuit of the stolen pipe, Jez uses his amazing fire punching skills in an attempt to stop the pipe thief in his tracks - but accidentally blasts through a computer monitor and is forced to make his way through the deadly video game world that awaits. What on earth was Jez smoking in that pipe? 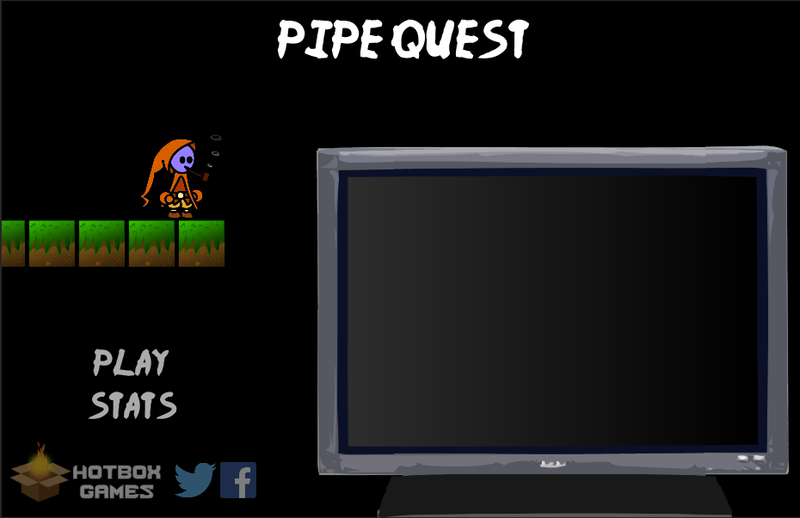 Pipe Quest was our entry for Ludum Dare 31 - our second LD entry and third ever release! 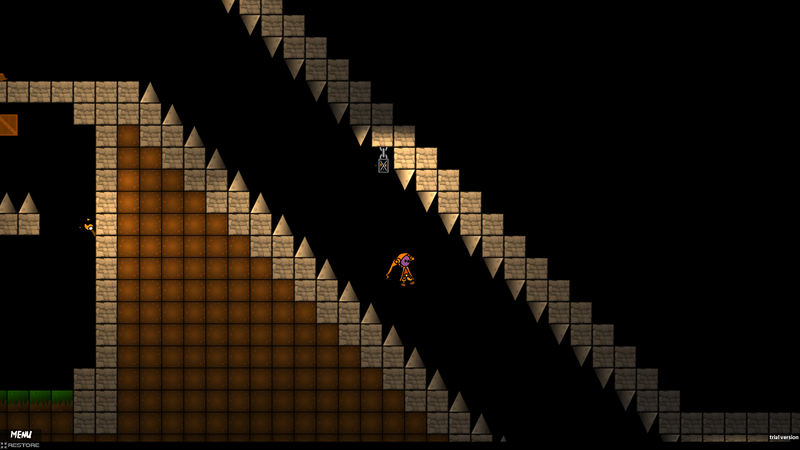 This was also our first attempt at creating a platformer style 2D game. Our aim for this Ludum Dare was to submit a complete game, with an intro, multiple levels & an ending. 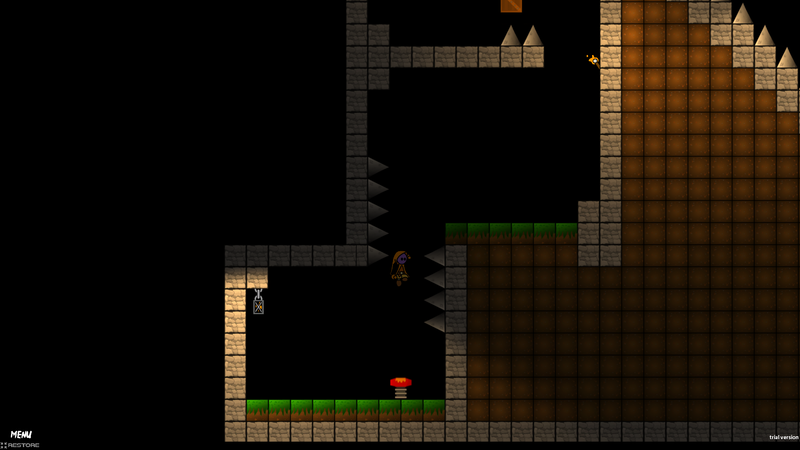 We originally wanted 12 levels in total, but due to time restrictions had to limit this to 10. Partial controller support is added for in-game - however keyboard is recommended for best experience. Avoid deadly spike traps to stay alive! Use fire punch to blast through wooden blocks in your way! Collect keys to unlock doors blocking your path. Wall jump to help you reach high ledges & other areas. Combine jump, double jump & fire punch for max jump distance. Personal highscore tracker (time, attempts, global rank). Online leaderboards (top 10 best times/attempts per level). Available for free at soundcloud.com. All Ludum Dare related blog posts available at hotboxgames.co.uk. Hot Box Games is a small independent game development company based in the UK. We're just three guys with regular day jobs, assembling in the Hot Box Cave at night to create awesome games. More information on Hot Box Games, our logo & relevant media are available here.